As you know, Typhoon 7 is moving northeast of the Japan Sea to the Japanese archipelago. Although it is expected that it will change to temperate low pressure by the night, since moist air flows in the vicinity of Japan. 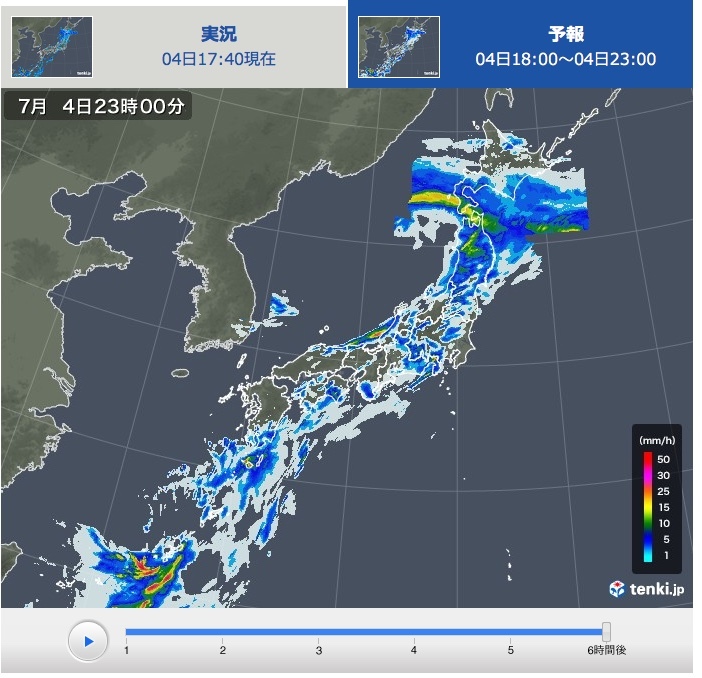 It will rain a wide range from the Nansei Islands and Kyushu to Hokkaido. Unfortunately this rain will be to until the this weekend. Unfortunately, Fujimi panorama also has rain. 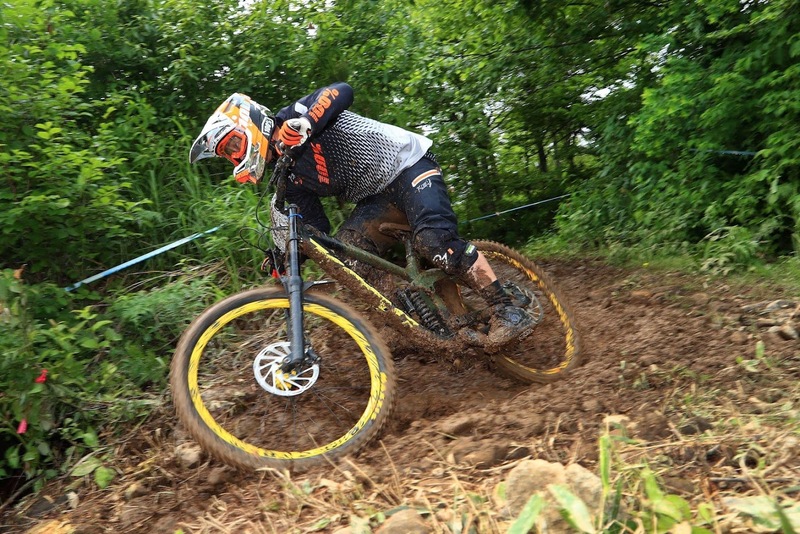 Mud Condition’s bike ride is so fun with adult mud play.